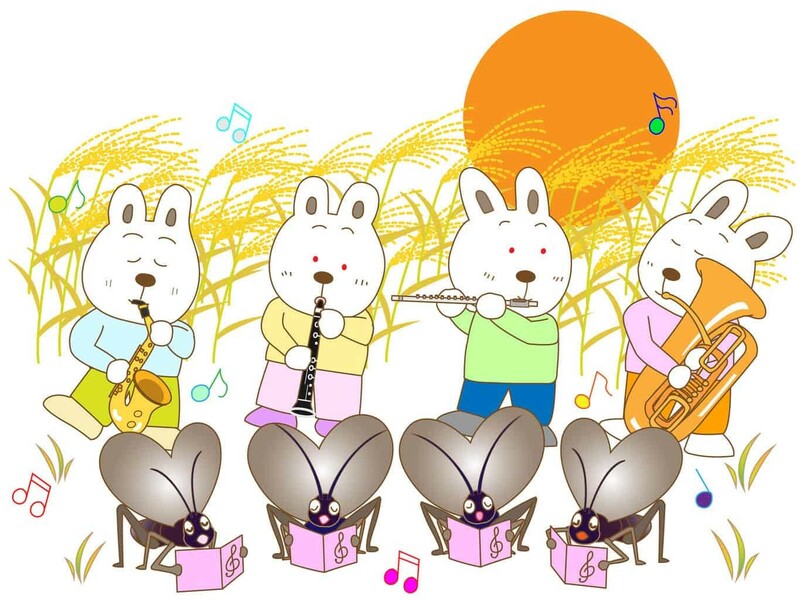 Bunny Songs For Preschoolers through second grade. Hey, Mr. Bunny your so funny! Bunny, Bunny, Bunny, you very look sunny. Bunny, Bunny, Bunny are you happy? Bunny, Bunny, Bunny, you’re very funny!!!! I think this is a good song for toddlers, it is calming and active. All the children love it, and always join in. Mr. Rabbit has a habit that’s so very funny to me! He wrinkles up and crinkles up his nose at me! I like my little rabbit and his brother! We have fun making faces at each other! And this is the reason, my friend! ‘Cause their powder puff’s on the wrong end! On the wrong end, on the wrong end! Their powder puff’s on the wrong end! Did You Ever See A Bunny? Sung to Did You Ever See A Lassie? Hop this way and that! And that way and this way!